As part of Farnham Town Council's Music in the Meadow series this very special family festival is happening again. 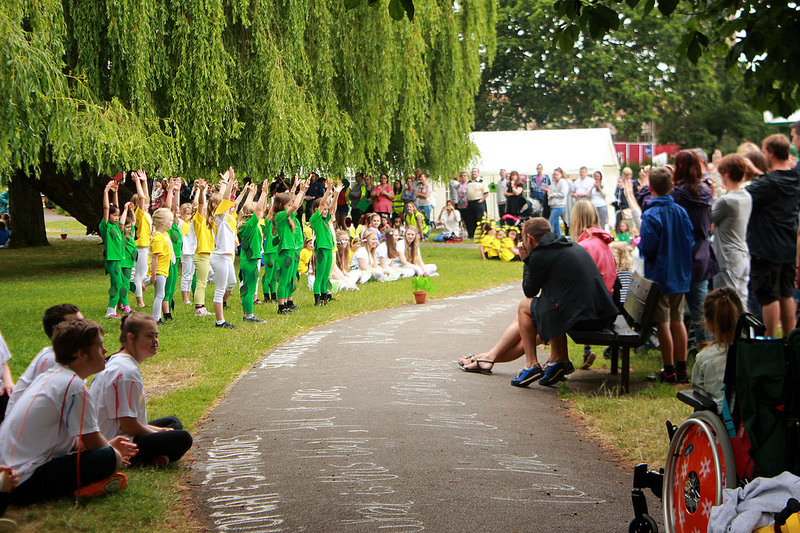 Dance in the Meadow is a means of celebrating all of the wonderful dance that happens in and around Farnham; last year approximately 1000 people brought a picnic blanket & settled down in Gostrey Meadow to watch some truly brilliant dance. 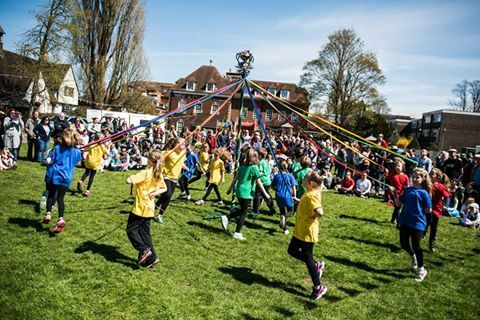 When their toes wouldn't stop tapping they jumped up and joined in a variety of dance workshops including: Street Dance; maypole; ballet & contemporary dance. 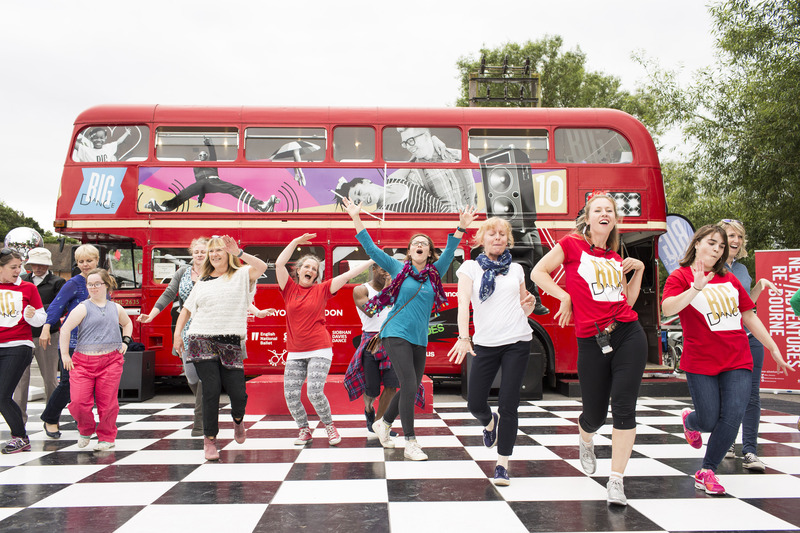 Participatory dance workshops in: Lindy Hop, Street Dance, African Dance, Maypole & Contemporary Dance. Professional performances from Stopgap Dance Company, New Adventures and Tom Hobden.